Prices for Australia’s biggest agricultural export, wheat, are likely to remain depressed for another 12 months, according to Rabobank. In part, wheat growers have become victims of their own success. Big crops across the globe have contributed to a wheat glut unable to be absorbed by sluggish global economies. 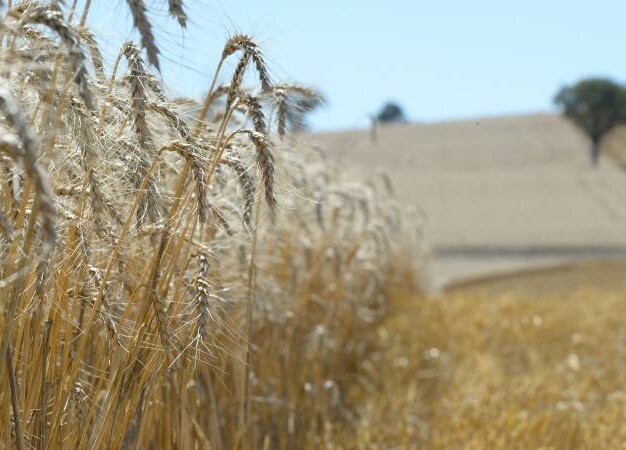 Wheat prices have slipped about 30 per cent in the past year to a decade low. “Unless we see any climate disruption, prices will remain low for the next 12 months,” said Rabobank Food and Agricultural research general manager Tim Hunt.